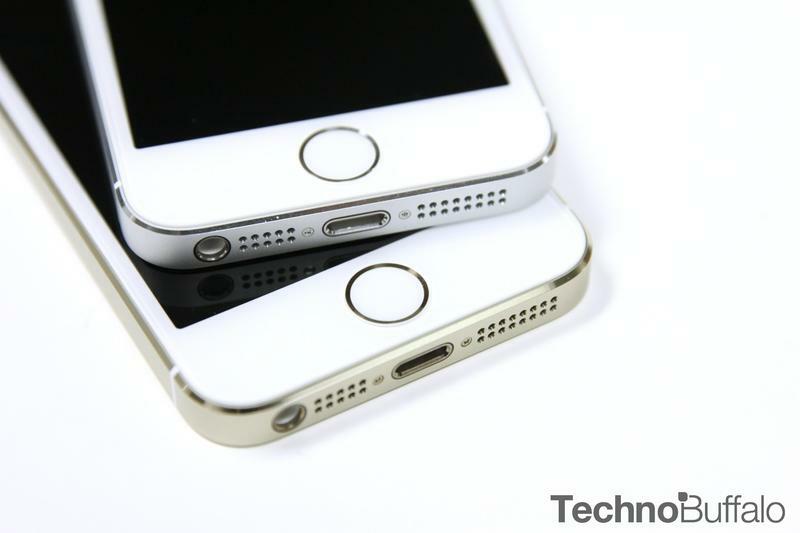 Apple first introduced its Touch ID fingerprint readers on the iPhone 5s, and apparently that helped delay mass shipments of the phone following its launch. Apple may have learned from those lessons, and its manufacturing partners are reportedly gearing up to begin mass production of Touch ID sensors for the iPhone 6 next quarter. According to DigiTimes, the source of the rumor, Taiwan Semiconductor Manufacturing Company (TSMC) will lead the production of the touch sensors for the iPhone 6. Apparently TSMC will use new 12-inch fabs instead of its 8-inch fabs to increase yield rates, and will also do some of the packaging at its factory in an effort to save time. Apple's iPhone 6 likely won't be unveiled until September, a year after Apple took the wraps off of the iPhone 5s. Any production ahead of time could help Apple get as many units on store shelves as possible at launch. It's probably likely that Apple is well on its way to working on the iPhone 6, though we're not quite sure why the Touch ID sensor would vary much from the iPhone 5s — and how or why any parts maker would be privy to that information already. That said, we're writing this off as pure speculation for now.